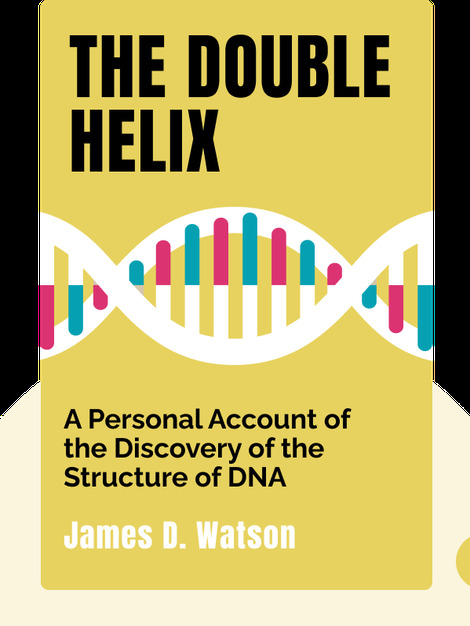 The Double Helix (1968) is a firsthand look at what is arguably one of the greatest scientific discoveries in human history – that of the function and double-helix design of DNA. Follow James Watson as he navigates the bitter rivalries and oversized egos of the scientific community in 1950s England and, in the end, assists in one of the most unlikely of scientific breakthroughs. This is the story, not of an extraordinary genius, but of an ambitious student trying to make a name for himself. 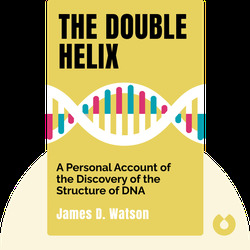 James D. Watson helped discover the structure and true nature of DNA. He would later help establish the Human Genome Project and work as director of the Cold Spring Harbor Laboratory, one of the world’s leading cancer-research centers.